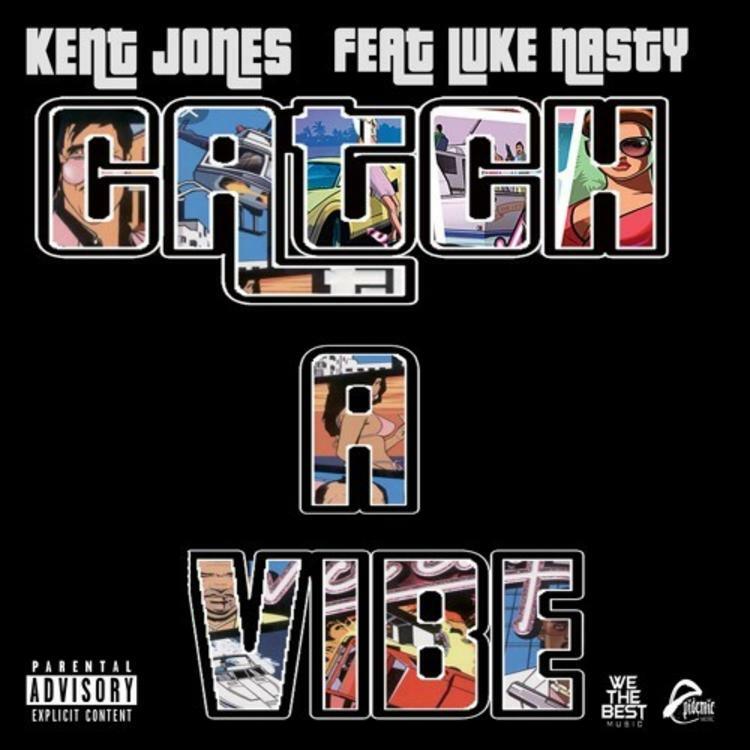 Kent Jones and Luke Nasty want you to catch a vibe, and if the beat is any indication, it's gotta be a summer one. With breezy production and a bouncy, club-friendly instrumental, it's easy to get lost in the music. "Catch A Vibe" features a nice blend of singing and rapping, with alternating takes from Jones and Nasty, who take turns spitting game on a particularly standout dame. Bonus points for the cover art, which looks to be an variation of the iconic Grant Theft Auto Vice City cover art. Men of refined taste for gaming, apparently. Read our interview with Kent right here.